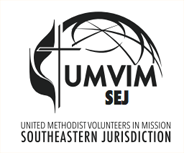 UMVIM, SEJ provides opportunities for volunteers to serve in a variety of capacities. Please select either USA or International from the menu on the left. 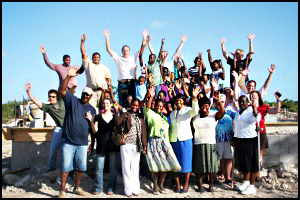 To learn more or to apply for Registration and/or Insurance, see the menu to the left or call us at 205-453-9480.